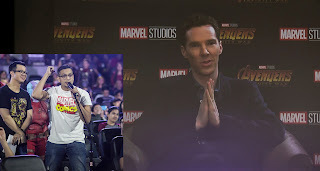 MANILA, April 16, 2018 – Benedict Cumberbatch (Doctor Strange), Karen Gillan (Nebula) and director Joe Russo delighted hundreds of Filipino Marvel fans in a surprise, live digital interaction during the Avengers: Infinity War Manila Fan Event yesterday morning at the Cinema 7 of SM Megamall in Mandaluyong. 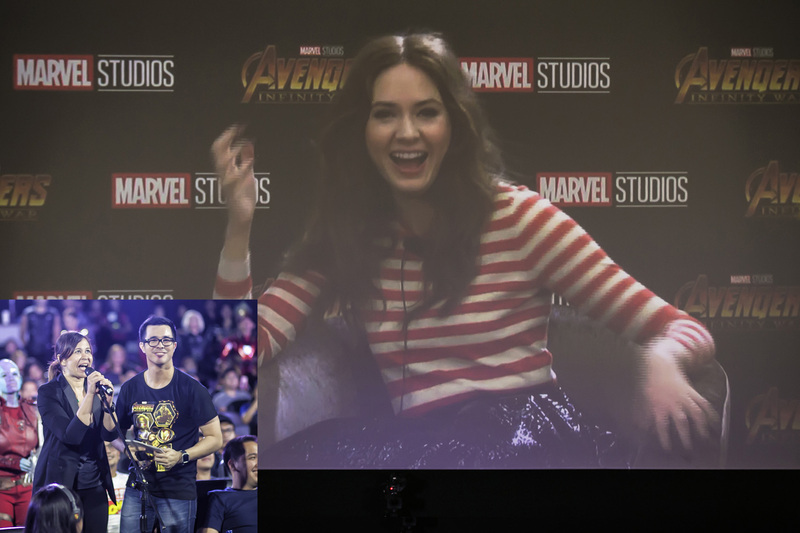 But as soon as the fans shouted their line, “Avengers, we are ready for you!,” the movie screen lit up to reveal a live, digital feed from Singapore of Cumberbatch, Gillan and Russo greeting back the Filipino fans. Wild cheers and frenetic celebration ensued! 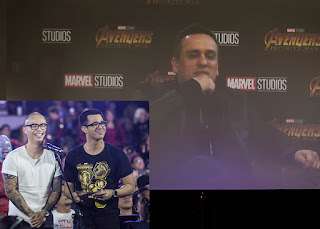 After everyone has calmed down, three lucky fans – Chris Cantada, Karen Kunawicz and Aaron Atayde – were given the opportunity to engage the stars and director in a Q&A session, further endearing the cast to the fans. 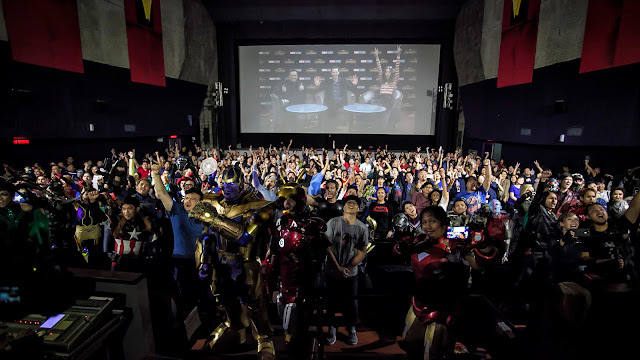 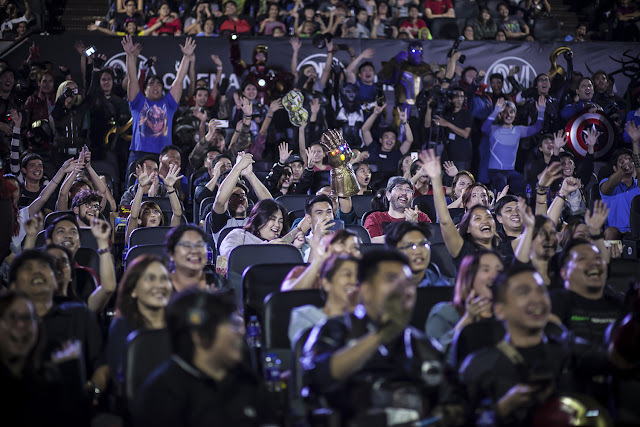 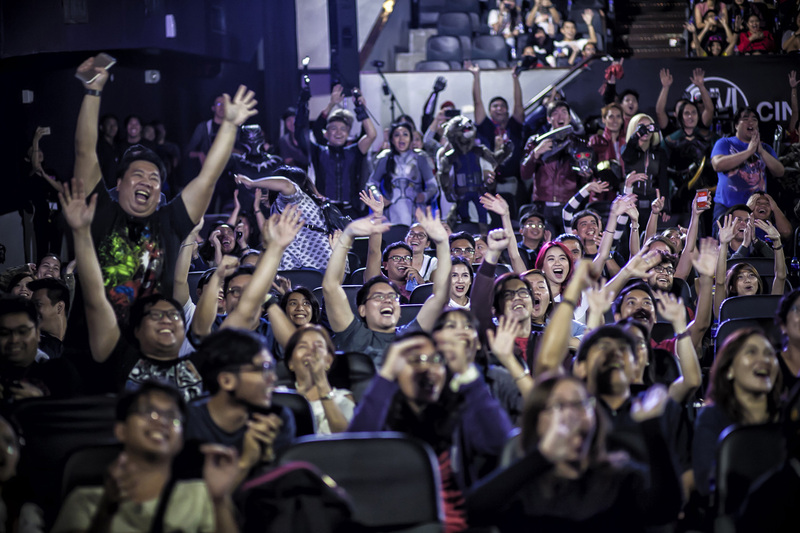 The Manila Fan Event was organized to celebrate the release of the highly anticipated Marvel Studios’ “Avengers: Infinity War” opening in Philippine cinemas April 25. An unprecedented cinematic journey ten years in the making and spanning the entire Marvel Cinematic Universe, Marvel Studios’ “Avengers: Infinity War” brings to the screen the ultimate, deadliest showdown of all time. The Avengers and their Super Hero allies must be willing to sacrifice all in an attempt to defeat the powerful Thanos before his blitz of devastation and ruin puts an end to the universe. Anthony and Joe Russo direct the film, which is produced by Kevin Feige. 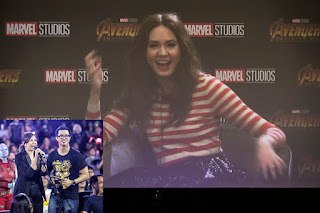 Louis D’Esposito, Victoria Alonso, Michael Grillo and Stan Lee are the executive producers. Christopher Markus & Stephen McFeely wrote the screenplay. 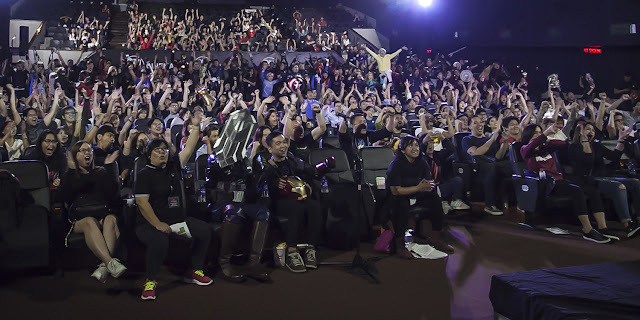 “Avengers: Infinity War” opens in Philippine cinemas 25 April 2018.